Hello Parents,Welcome to Open Arms Learning Academy which is lead by Owner/Director Lakesha M.Terry I have 15yrs plus experience working with kids since 1997. I have worked with developmentally challenged,and physically disabled kids and adults.I have worked in daycares,group homes,treatment centers,also with the state of Georgia working with kids and adults.Working in human services has always been my passion. I currently have a Child Development Degree as well as an Associates of Art degree in Human Services Management from the University Of Phoenix. 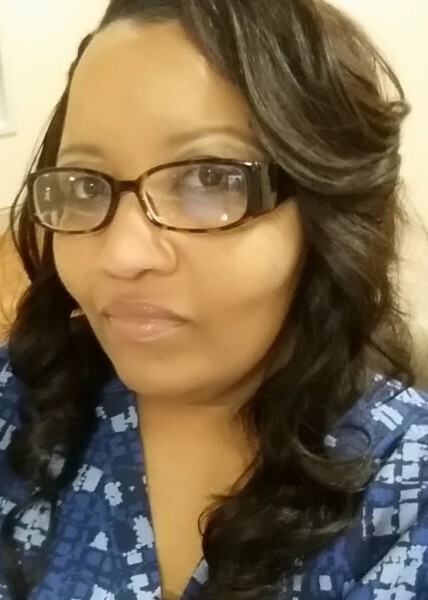 i currently am employed by Wellstar Health systems in inpatient Oncology.​​ With my work experience and education I will provide quality and professional services that is structured and educational for your love ones.